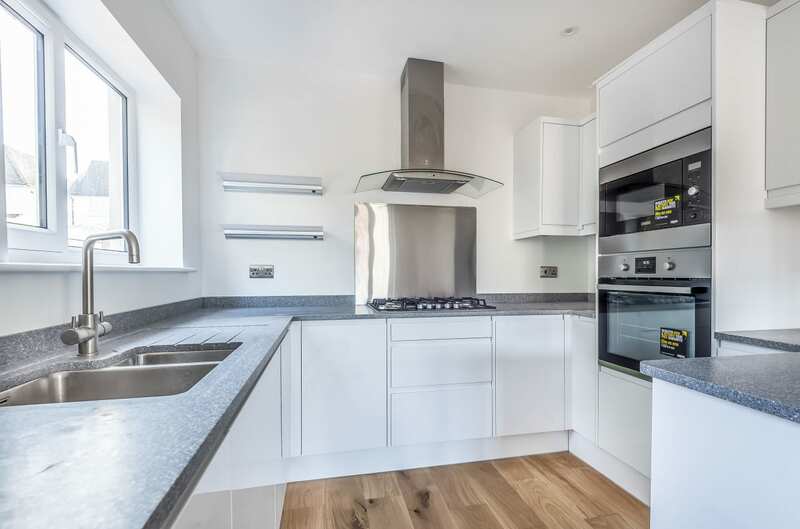 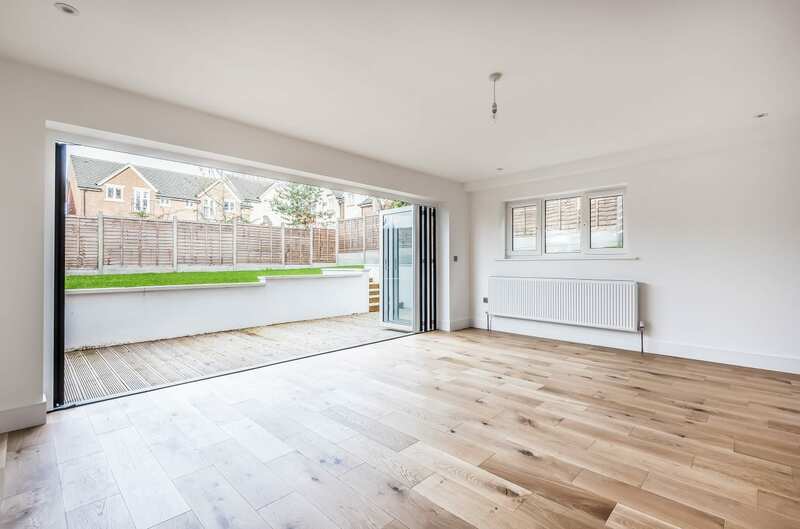 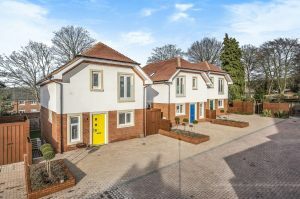 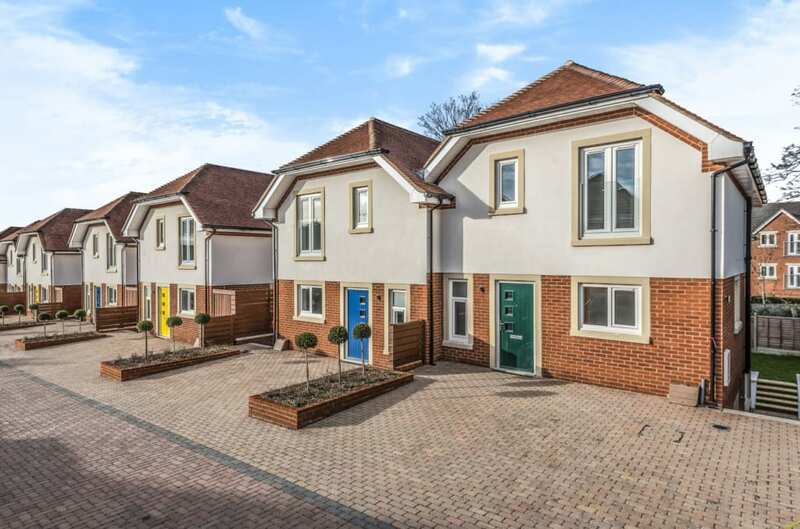 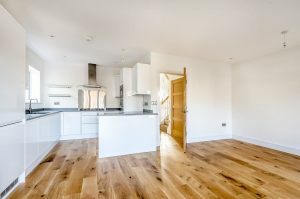 Ellen Gardens is a brand new development of seven executive detached & semi detached family homes, finished to an exceptionally high standard throughout, situated a short distance away from Camberley town centre, one of Surrey’s most vibrant towns. 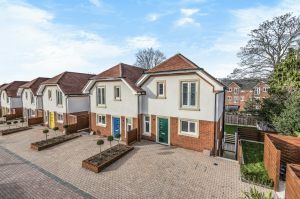 Camberley offers easy access to Frimley, Frimley Green, Sandhurst, A331 and other major road links. 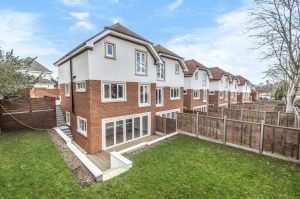 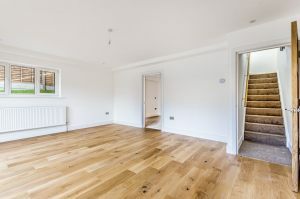 Built by AbbeyGlen Properties, each house benefits from a lower ground floor with a large open plan living/garden room with bi-fold doors leading out onto a landscaped rear garden and a double bedroom with en suite and a walk-in dressing room. 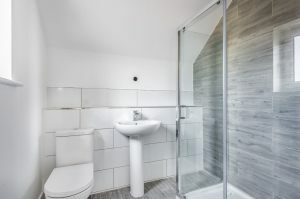 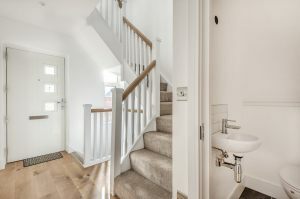 On the ground floor is an open plan breakfast/family room, a modern and contemporary kitchen with integrated Zanussi appliances, a further bedroom and a WC. 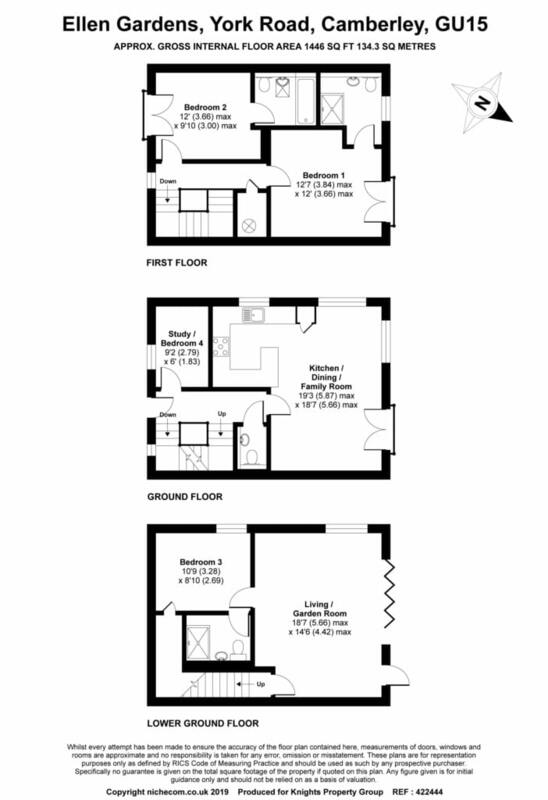 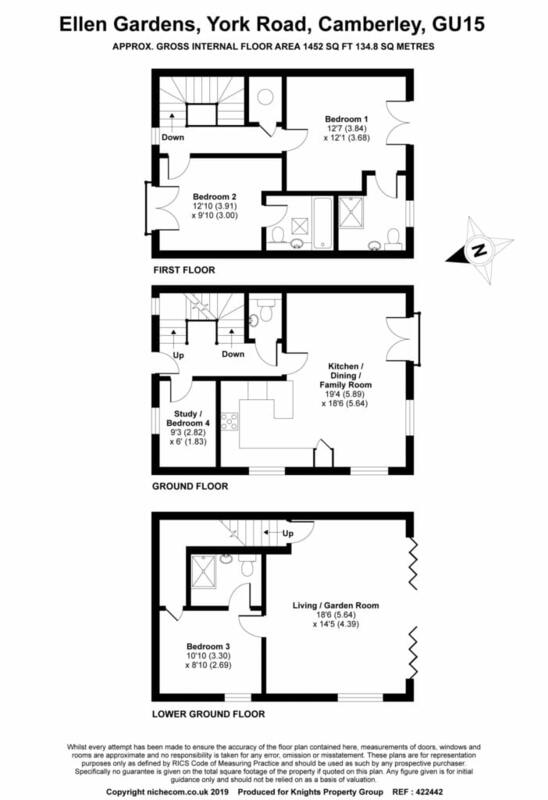 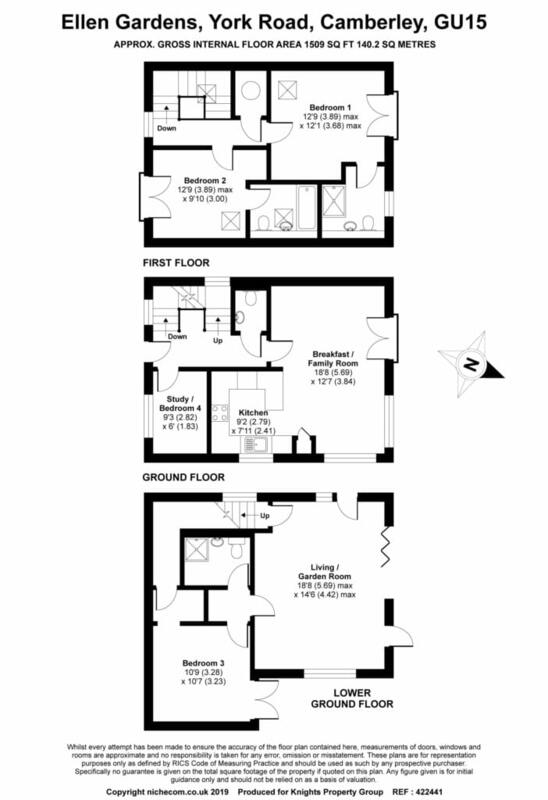 On the first floor are two double bedrooms, both with en suites and Juliet balconies. 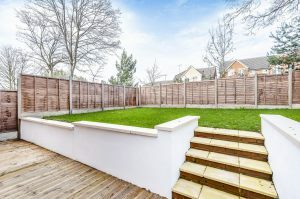 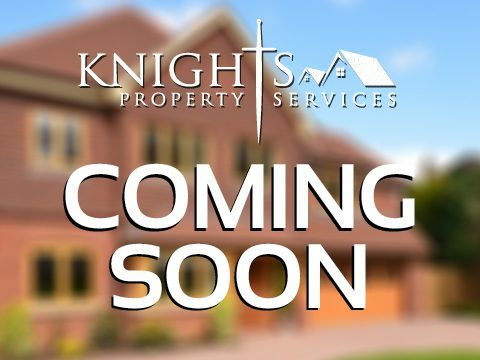 Further benefits include; gas central heating, driveway parking and a tiered, landscaped rear garden. 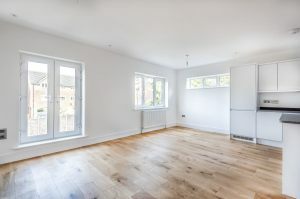 Ellen Gardens is ready for immediate occupation, so make sure to call us today on 01276 539111 and book your appointment to have a look around your new home! 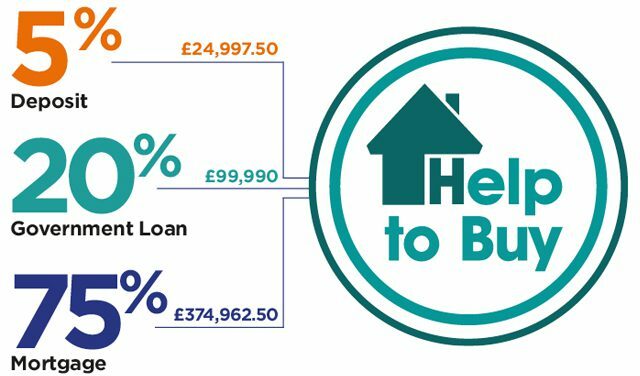 Alternatively, you can call our New Homes team on 01276 539111 and talk about your requirements.